With those big tournaments coming up, I’ve ranked Australia’s white-ball quicks. Player of the tournament for the 2015 World Cup, Starc has an outstanding record in white-ball cricket. 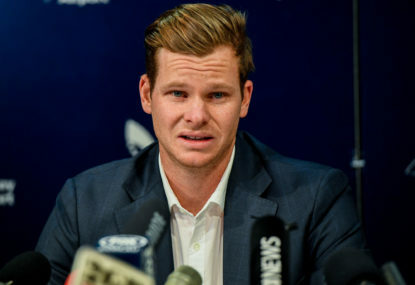 His injuries have often correlated with the Australian team underperforming. Tye has come off a breakthrough season which saw him make his ODI debut against England. He is effective during the death overs, being able to limit the scoring of opposition batsmen. 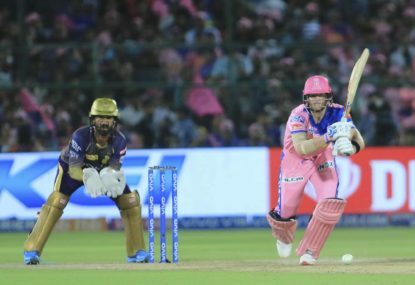 He has had an outstanding IPL season where he was the tournament’s leading wicket-taker. Injury-plagued quick Coulter-Nile has had a tough couple of years with injury. 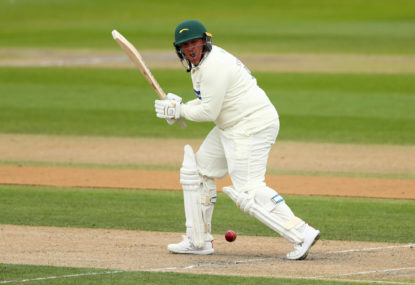 He performed well last year during Australia’s tour of India but was unfortunately injured shortly after the Sheffield Shield started and hasn’t played since. 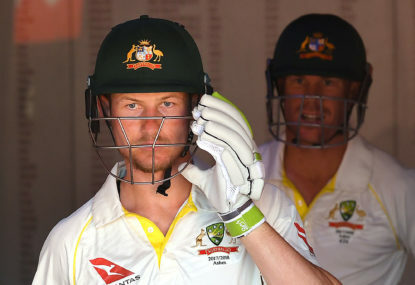 While it may be hard to imagine an Australian team without Pat Cummins in the best XI, it would be for good reason because Tye and Coulter-Nile have better records with the white ball. 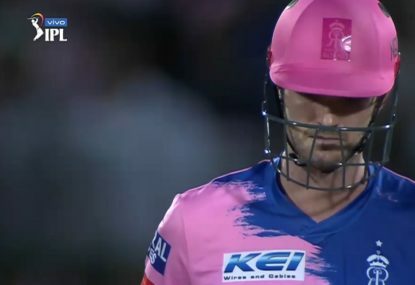 Another injury plagued quick, Behrendorff played well during Australia’s tour of India which included 4/21 in his second match where he dismissed India’s top four. Unfortunately, Behrendorff picked up an injury in November and hasn’t played since. 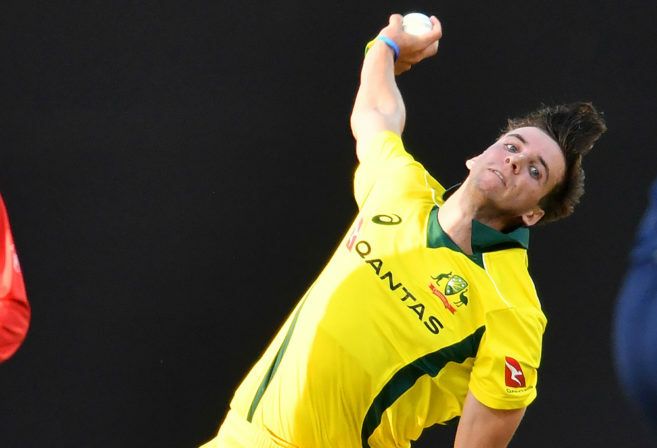 Richardson had a good summer which started with some strong performances in India, as well as having some good outings in the Big Bash and the Twenty20 tri series. After a a poor start to his international career, Stanlake finally found form in the Twenty20 tri-series against England and New Zealand earlier this year. 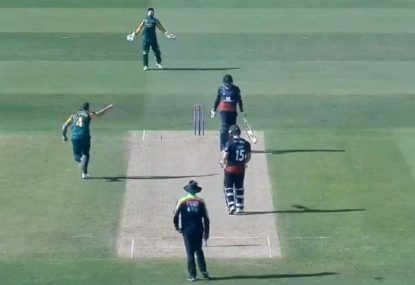 Richardson had a good start to his international career against Sri Lanka last year and followed it up with a good performance against England during his ODI debut earlier in 2018. 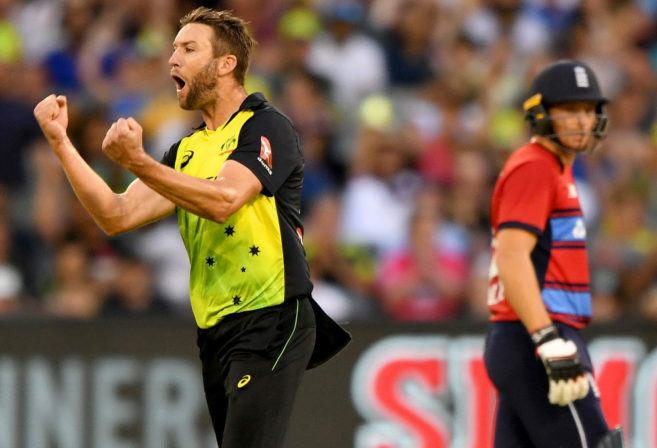 Abbott has performed well at domestic level over the past couple of years and has been among the leading wicket-takers in both the one-day tournament and the Big Bash. Mennie was the joint leading wicket-taker during last year’s one-day cup. He has also bowled well for Lancashire this season. While he does a respectable white ball record, the reason that Hazlewood is at 11 on this list is because Australia have ten other bowlers more suited to white ball cricket.